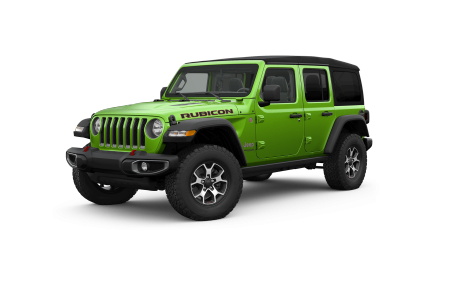 OverviewCobleskill Chrysler Dodge Jeep Ram is a premier Jeep dealership in Cobleskill, New York with selection, pricing, and service that will blow you away. 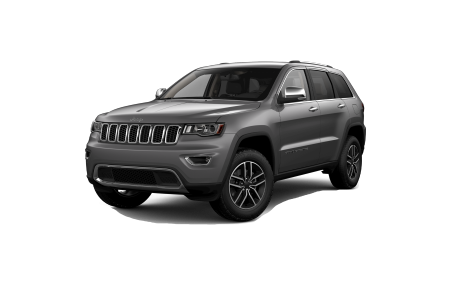 In addition to our wide range of highly affordable pre-owned vehicles, we're proud to carry a comprehensive lineup of Jeep SUVs. 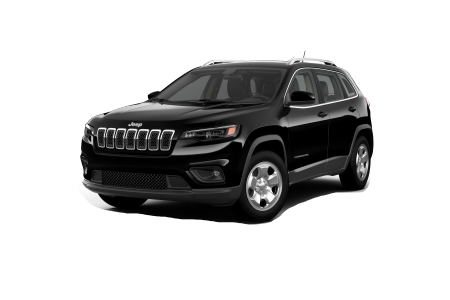 Cobleskill drivers in search of a truly versatile vehicle will love everything about the new Jeep Cherokee, a leading SUV with stunning on and off-road performance. 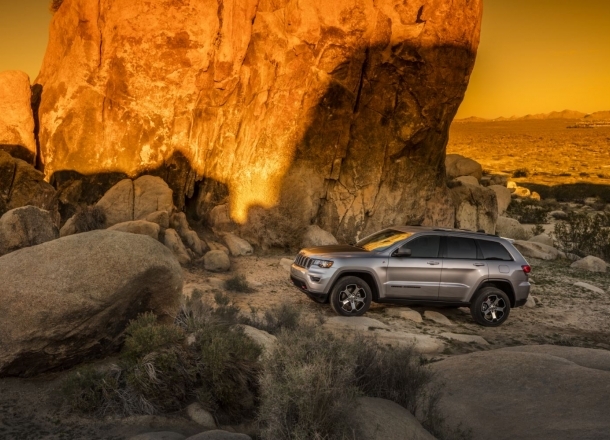 The luxurious Jeep Grand Cherokee is also an excellent choice for adventurous families who want to experience the pinnacle of Jeep technology and comfort, while off-road purists looking to conquer tough terrain can trust the legendary Jeep Wrangler to consistently deliver the finest outdoor experience. 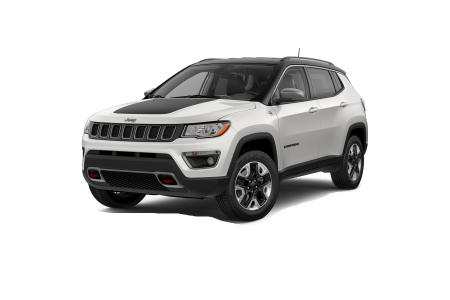 If you like what the Jeep Cherokee has to offer but want to explore other options, the Jeep Compass and Jeep Patriot are both popular vehicles that are sure to suit any Cobleskill driver who values a versatile vehicle. Swing by our dealership to learn more about the Jeep lineup! 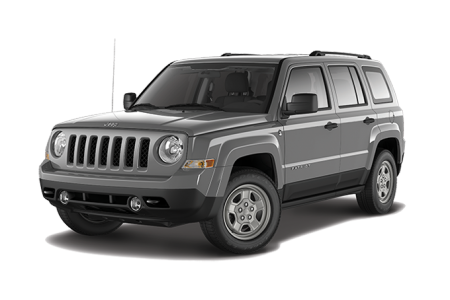 Lease a new Jeep model at your local Cobleskill, NY dealership. At Cobleskill Chrysler Dodge Jeep Ram, we believe that the quality of your purchase experience is just as important as the quality of your vehicle. We strive to provide each customer with support, information, and guidance that's hard to find at any other dealership. Our sales associates are friendly, knowledgeable, and know our selection like the backs of their hands, while our car financing professionals have the connections and know-how necessary to score you a fantastic auto loan or Jeep lease. Visit our Cobleskill, NY Jeep dealership today to get behind the wheel of your next car and to see what we're all about! Looking for auto service? Cobleskill Chrysler Dodge Jeep Ram's team of Jeep-certified mechanics offers quick, reliable car repair and auto maintenance services for drivers in Cobleskill, NY. Whether you need an oil change, brake inspection, engine tune-up, or something else for your Jeep vehicle, we promise to get you back on the road in a flash. 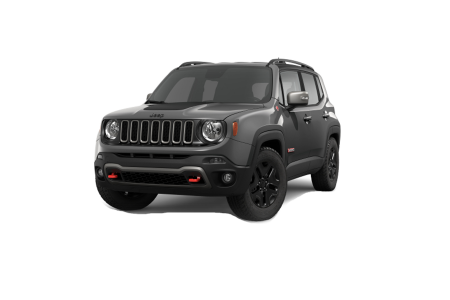 Schedule an appointment today at our Cobleskill, NY Jeep dealership by filling out the form on our website, giving us a call, or swinging by in person.